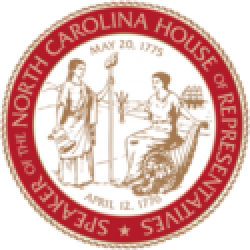 Raleigh, N.C. – Leaders of the North Carolina House Finance Committee filed House Bill 356, the Tax Reduction Act of 2017 this week, proposing another package of tax cuts for families and businesses across the state. The legislation builds on historic tax relief and reforms in North Carolina that have stimulated the state’s rapid economic growth since 2013. 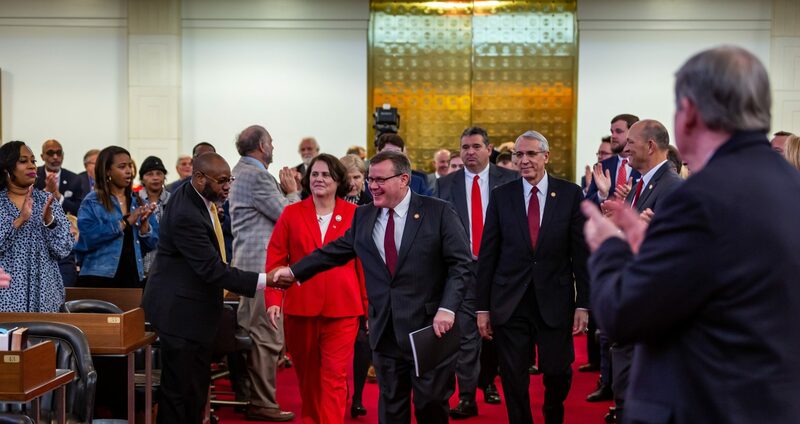 House Finance Committee Chairs Bill Brawley, Susan Martin, Jason Saine and John Szoka co-sponsored the tax cut package that would leave more money in the pockets of North Carolinians and let businesses reinvest their earnings in creating jobs and economic growth. House Bill 356 would raise North Carolina’s standard deduction from $17,500 to $18,500 for married couples filing jointly and from $8,750 to $9,250 for single filers, tripling the state’s zero tax bracket since 2011. The zero-tax bracket under Democrat control was a meager $6,000 for married couples and $3,000 for single filers. 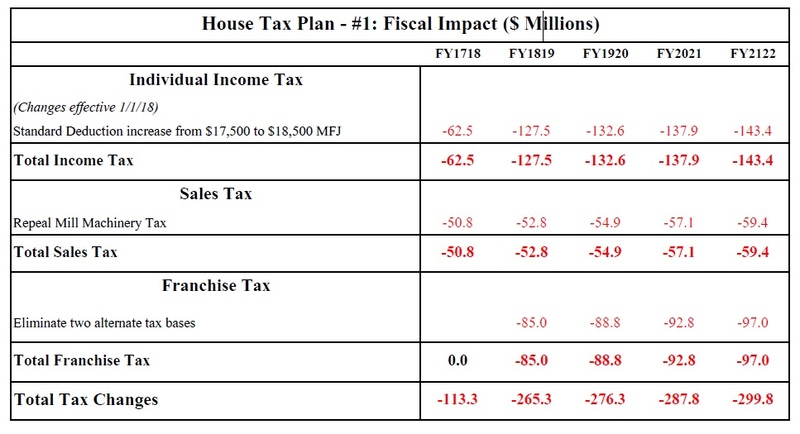 “The House tax plan for 2017 continues the good work that has been done over the last few years,” said lead-sponsor and House Finance Chairman John Szoka. 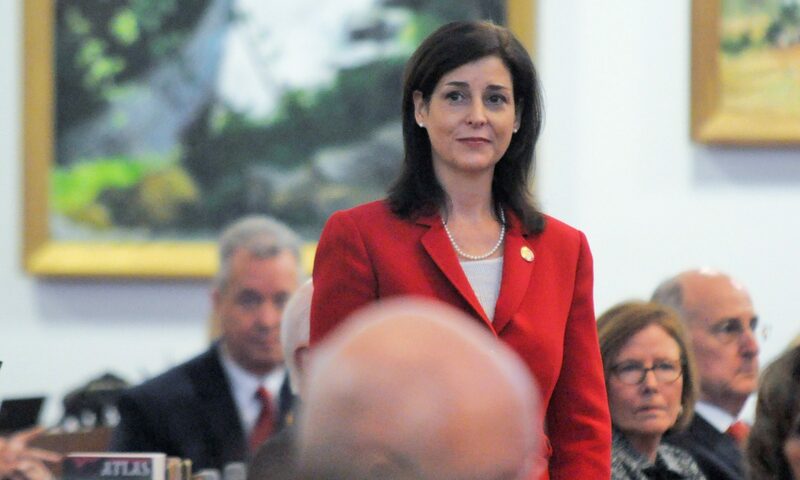 “Because of responsible budgeting and spending, and job growth spurred by solid economic policies, North Carolina is projected to have a budget surplus of over a half billion dollars. “We are building a tax code that benefits everyone in North Carolina,” said House Finance Chairman Jason Saine. “The Tax Reduction Act of 2017 will continue to lower personal income taxes for the middle class, lower taxes on large and small businesses alike located in North Carolina, and attract manufacturing jobs. “We’ve helped turn our state into one of the best for business in just a few short years,” said House Finance Chairman Bill Brawley. “Now, every company, large and small, will calculate what they owe the state of North Carolina under the same system. This bill simplifies the franchise tax and offers economic relief; incentivizing companies to invest their money and workforce here in North Carolina to not only remain, but to continue creating jobs in our state.